At RDM Cubicles we can design bespoke hotel toilet cubicle systems, or alternatively you can choose from our comprehensive range of toilet cubicle systems which can be modified or adpated to suit the particular requirements of your hotel or Inn. 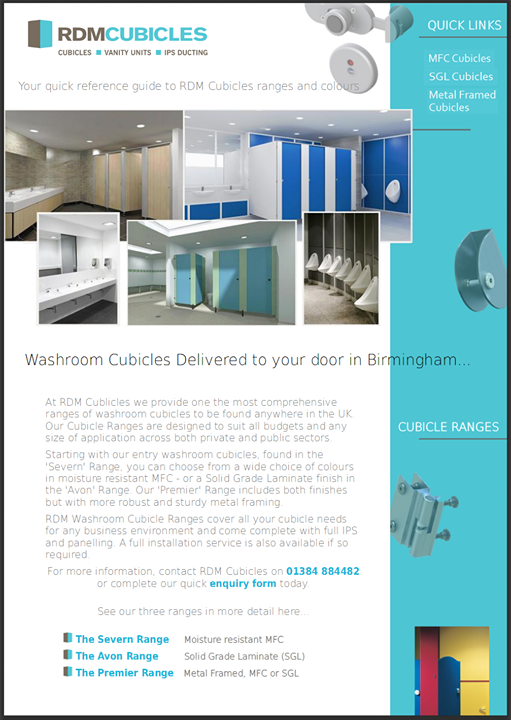 RDM cubicles can be designed, delivered and installed to the highest standard and specification. 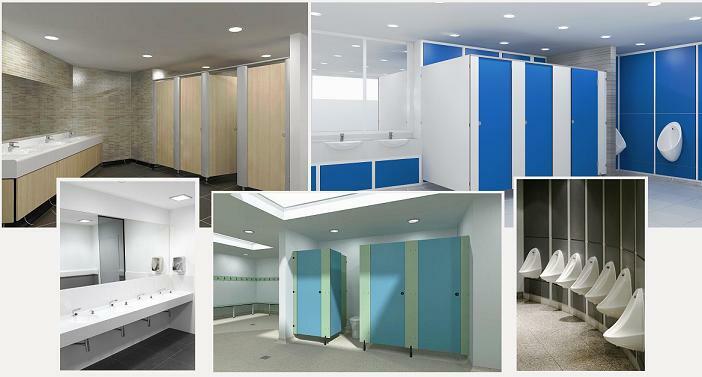 Our cubicle systems range from moisture resistant melamine faced chipboard hotel toilet cubicles through solid grade compact laminate toilet cubicles, to the more luxurious and durable metal frame hotel washroom cubicles with Melamine & Laminate Options.